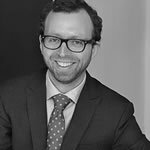 Karol Hillebrandt specialises in employment law and civil-servants law. 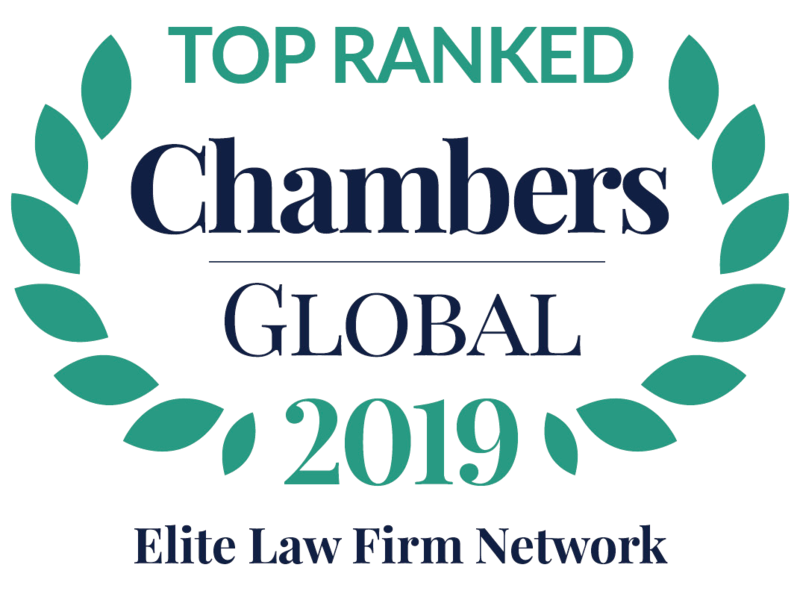 He has a broad knowledge of employment law, with a special focus on international employment relations, individual and collective dismissals, and illness and occupational disability. He represents national and international enterprises and non-governmental organisations as well as Dutch (semi) public institutions. Karol also advises directors and higher management, which include many expats. Admitted to the Netherlands National Bar Association and the Amsterdam Bar Association. Karol Hillebrandt joined Palthe Oberman in 2005. He is a member of the Vereniging voor Arbeidsrecht (‘Association for Employment Law’) and the Association Internationale des Jeunes Avocats (AIJA). ‘Kroniek Arbeidsrecht 2011′, Advocatenblad 2012, 2 (overview of the most important developments in employment law in the year 2011, published in the journal of the Netherlands National Bar Association), co-author Mr C.C. Oberman. ‘Unions and Works Councils? Can we do without them?’ National Report Labour Law Commission, AIJA Annual Congress, Amsterdam 2011, co-author Mr R. Aolad-Si M’hammad. ‘Kroniek Arbeidsrecht 2010′, Advocatenblad 2011, 2 (overview of the most important developments in employment law in the year 2010, published in the journal of the Netherlands National Bar Association), co-author Mr C.C. Oberman. ‘Loyalty in the employer/employee relationship: How to ensure it?’, National Report Labour Law Commission, AIJA Annual Congress, Charleston 2010, co-author Ms A. Rothenbücher. ‘Kroniek Arbeidsrecht 2007-2009’, Advocatenblad 2009, 15 (overview of the most important developments in employment law in the period 2007-2009, published in the journal of the Netherlands National Bar Association), co-author Mr C.C. Oberman. ‘Why you might allow your employees to kiss each other: Code of Conduct and its Implementation in Different Legal Systems’, National Report Labour Law Commission, AIJA Annual Congress, Budapest 2009. ‘Ontslag van de verenigingsbestuurder’, ArbeidsRecht 2007/6/7 (publication on the dismissal of director’s of associations in a Dutch journal on employment law). Karol participated as speaker for the Labour Law Commission at the AIJA Annual Congress in Budapest (2009). He also spoke at the AIJA Seminar ‘Employment and labour complications in due diligence investigation and acquisition’ in Paris in October 2011.